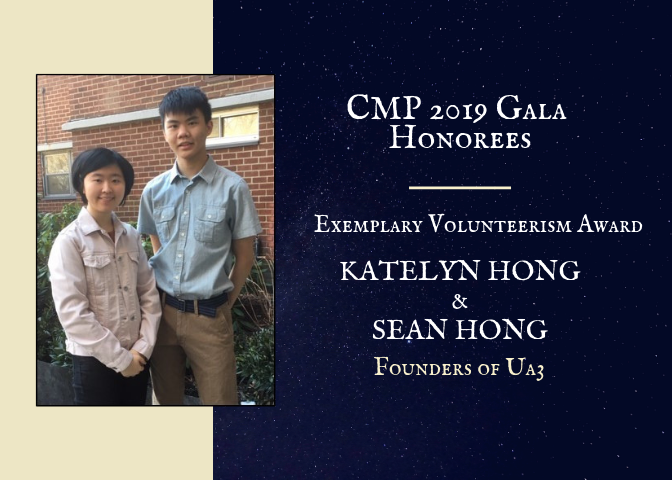 Katelyn Hong and Sean Hong, who are sister and brother, are Founders of UA3. They have developed a passion for bettering the community at an early age and improved their fellow schoolmates’ access to basic digital necessities – computers, tablets and Wi-Fi, which are essential for students to become successful in today’s world! Older PostThank you, Customers Bank, for Your Continued Support!